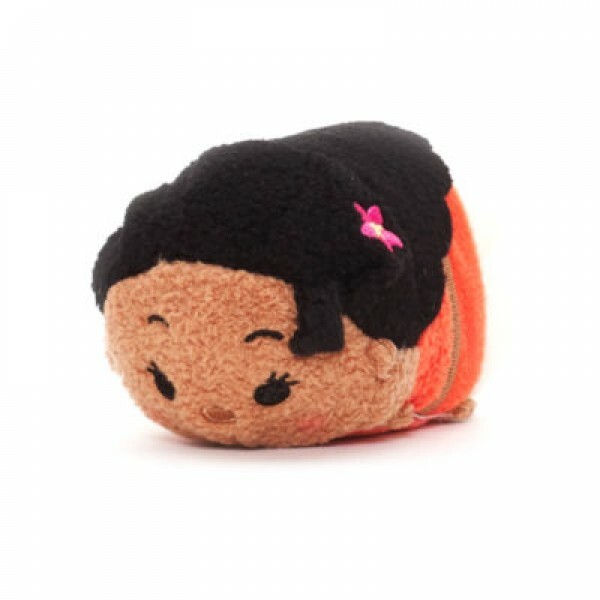 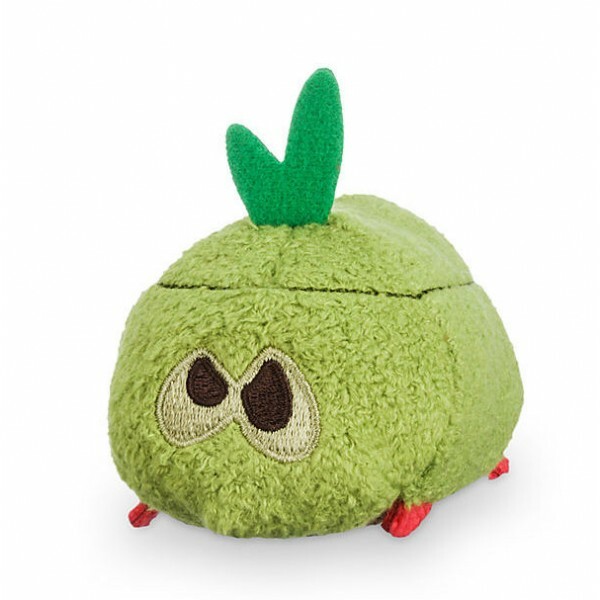 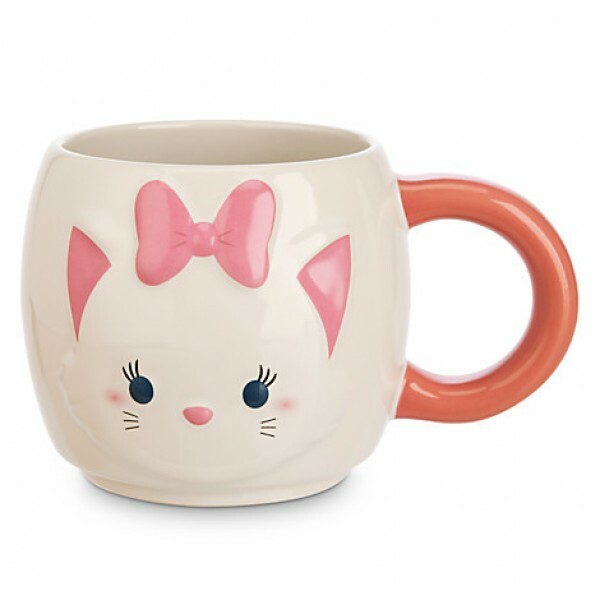 Kakamora 2 Tsum Tsum from Moana Moana and Maui's pirate adversaries have had an adorable Tsum..
Marie Tsum Tsum Mug Code: 2580 Marie mug promises more smiles in the morning. 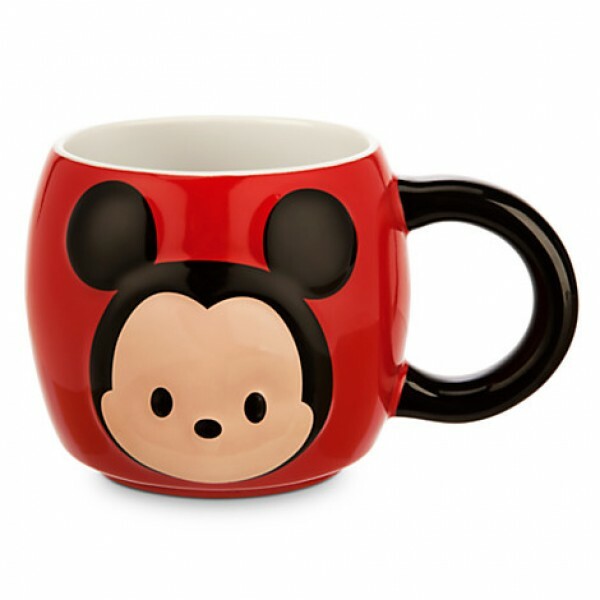 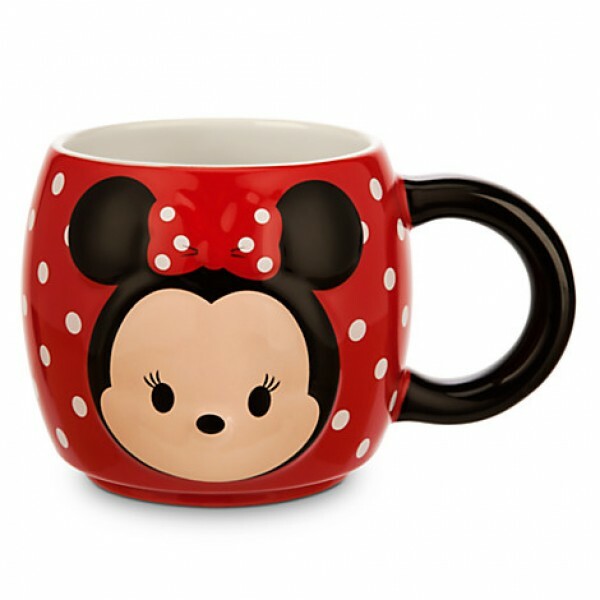 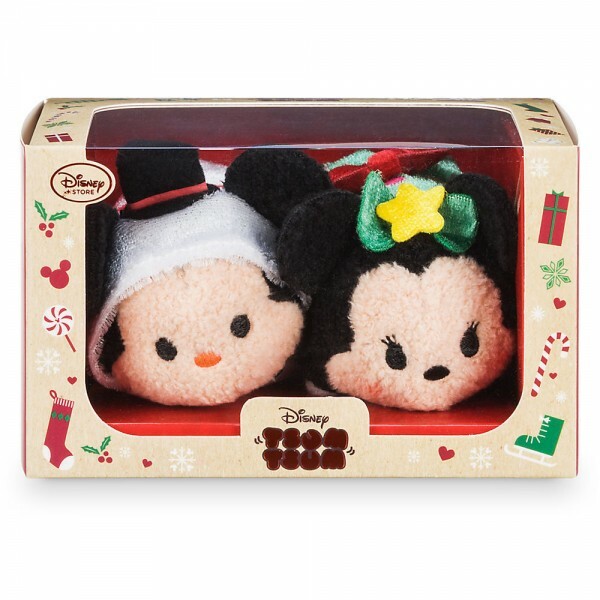 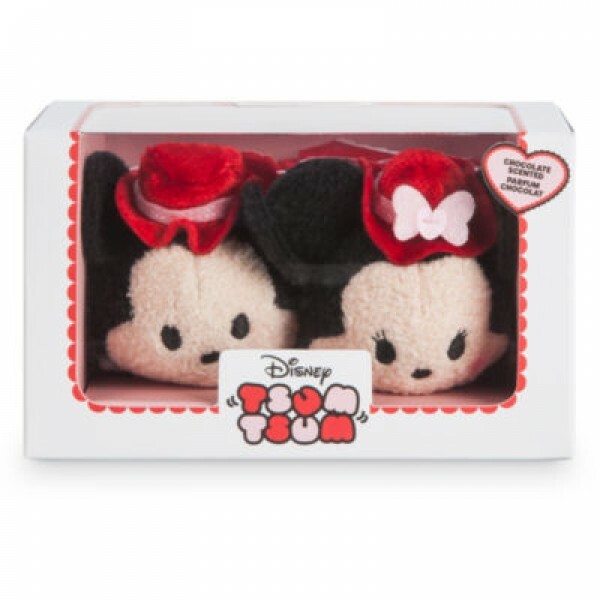 This bright..
Christmas Tsum Tsum Set If you’re looking for the squishiest and cutest Christmas Tsum Tsum..
Mickey and Minnie Valentine Tsum Tsum 2017 Starring Mickey and Minnie in adorable themed outfits,..
Disneyland Paris Mickey Mouse Tsum Tum Pen Journal about your day with this Mickey Mouse Tsum Tsu..
Minnie Tsum Tsum Mug This mug is a real must-have for fans of the Disney superstar. 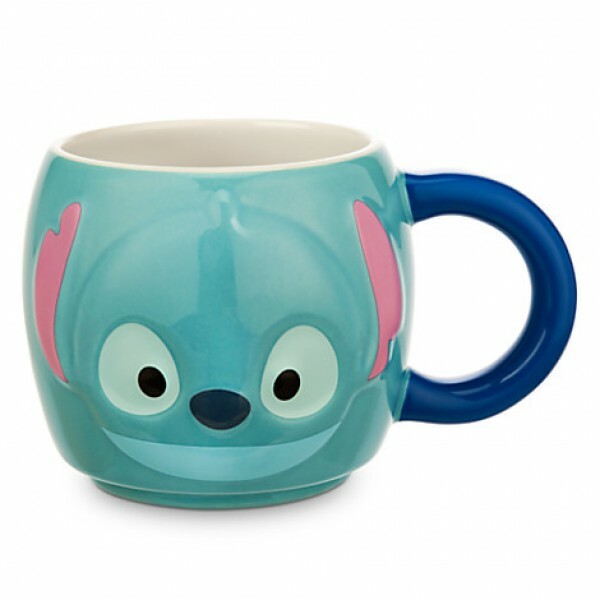 This bright, ..
Moana Tsum Tsum The Pacific princess has had plush makeover with our adorable mini Tsum Tsum Moa..
Stitch Tsum Tsum Mug Code: 2579 There's nothing bad about our Intergalactic alien mug! 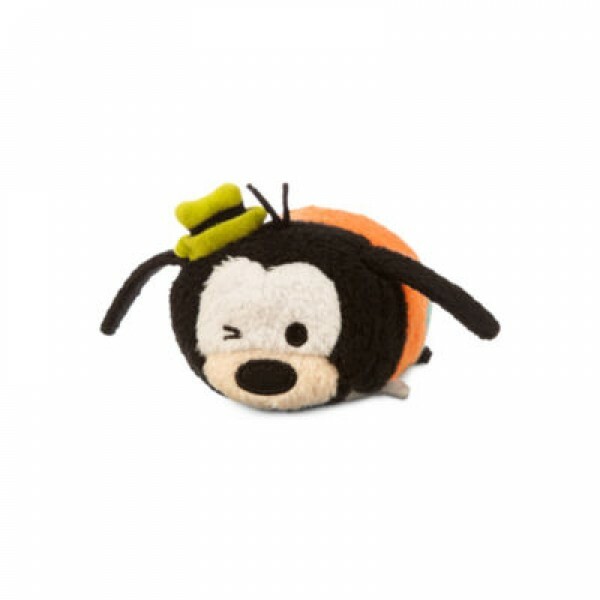 Thi..
Disney Tsum Tsum Snow Globe Disney Tsum Tsum is the name of a range of collectible items based up..
Goofy Tsum Tsum Gawsh, look who's giving a little wink! 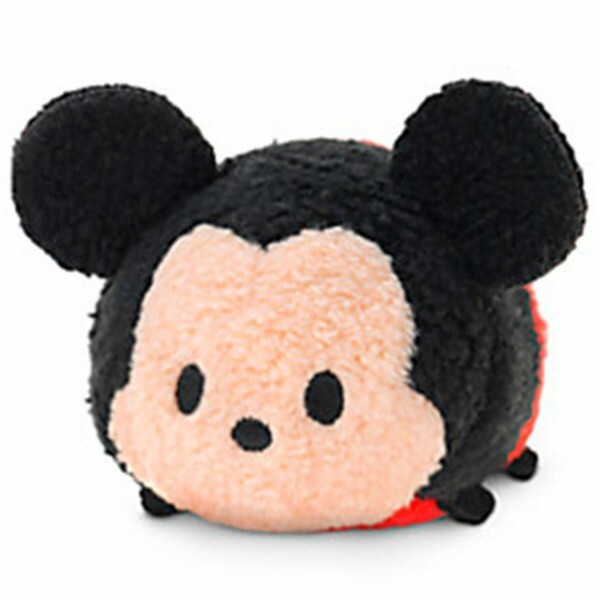 Looking cuter than ever with his new ..
Marie Tsum Tsum This Marie Tsum Tsum mini soft toy is colourful and stackable. 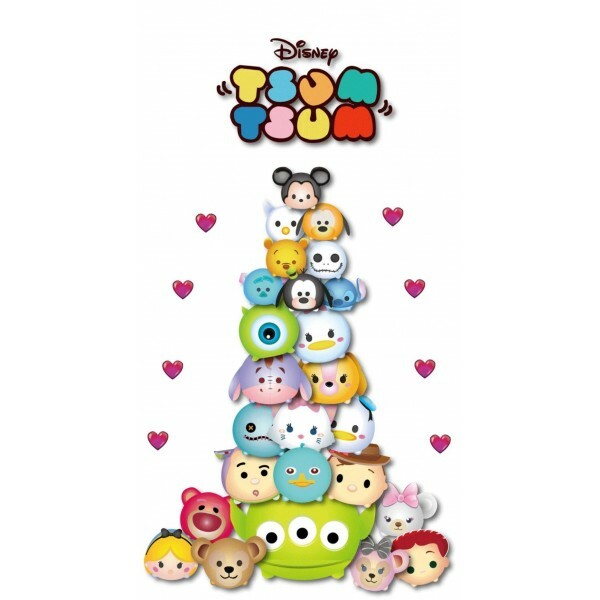 This cute concept ..
Mickey Mouse Tsum Tsum This Mickey Mouse Tsum Tsum mini soft toy is colourful and stackable. 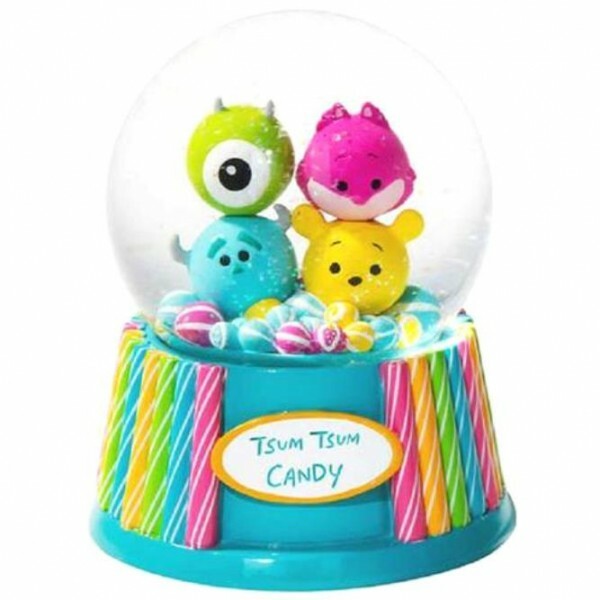 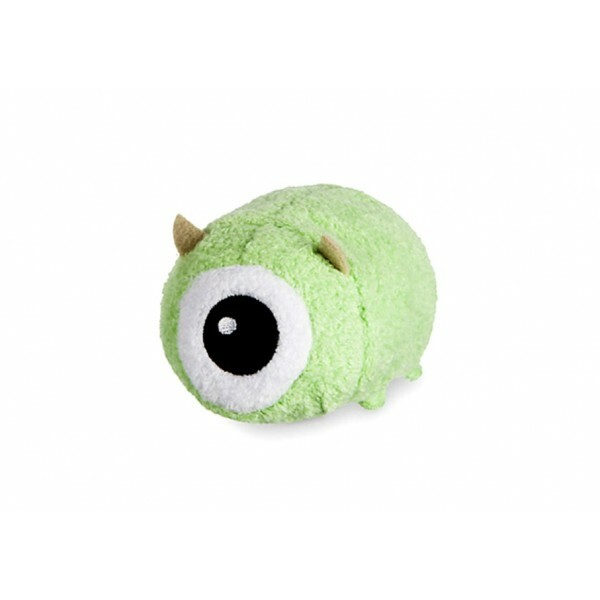 This..
Mike Tsum Tsum Mike from Monsters, Inc looks cuter than ever. 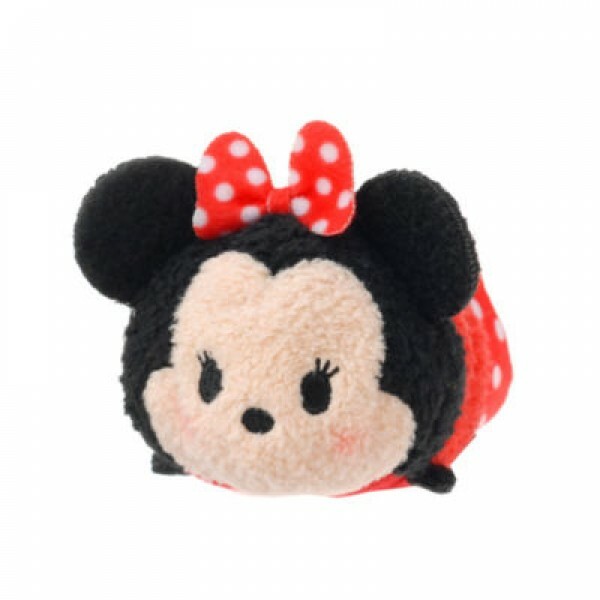 This mini Tsum Tsum soft toy makes ..
Minnie Mouse Tsum Tsum Minnie looks cuter than ever. 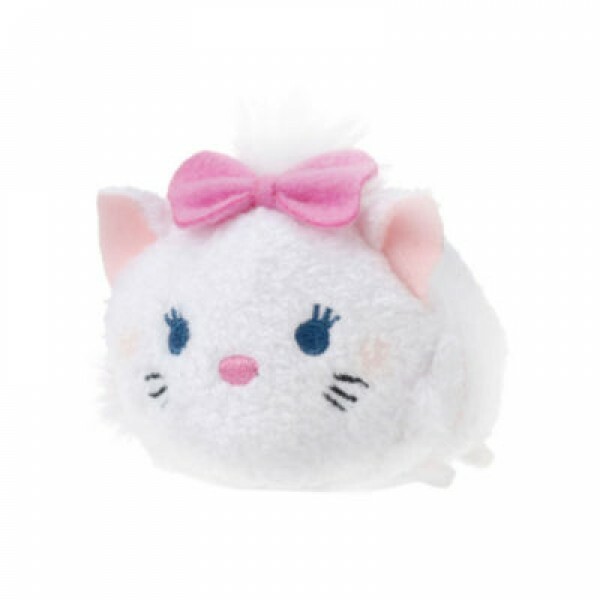 With her coy new facial expression, this min..